White peaches are botanically known as Prunus persica and classified as a stonefruit. 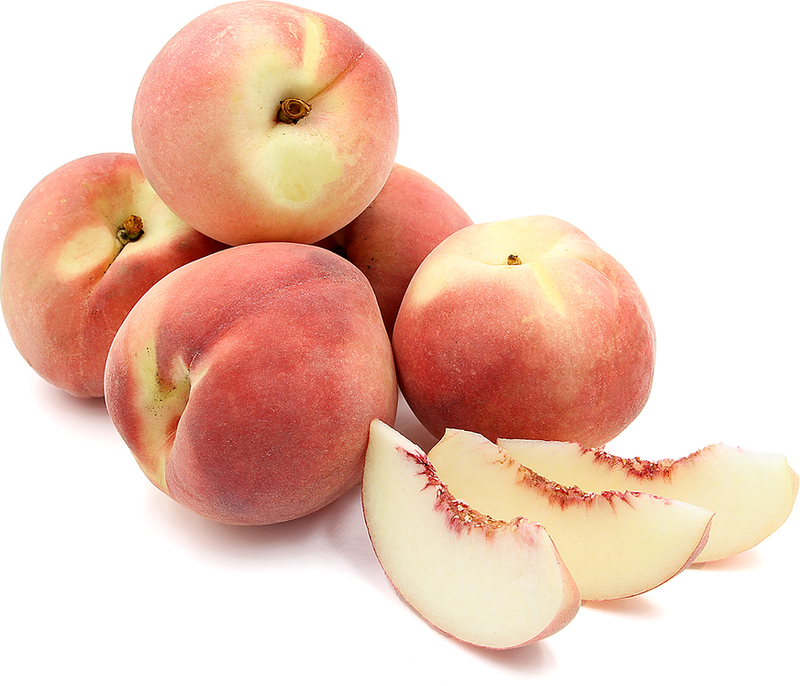 The White peach has a light creamy inner flesh with light pink tones. The White peach offers a less acidic flavor then its cousin the Yellow peach and is overall sweeter in taste. White peaches are available in the spring.